Responsible for the preparation of all statutory and management information relating to the management of TGM and for ensuring that all regulatory reporting is performed efficiently and effectively. Mark has extensive experience in financial, management and project accounting. 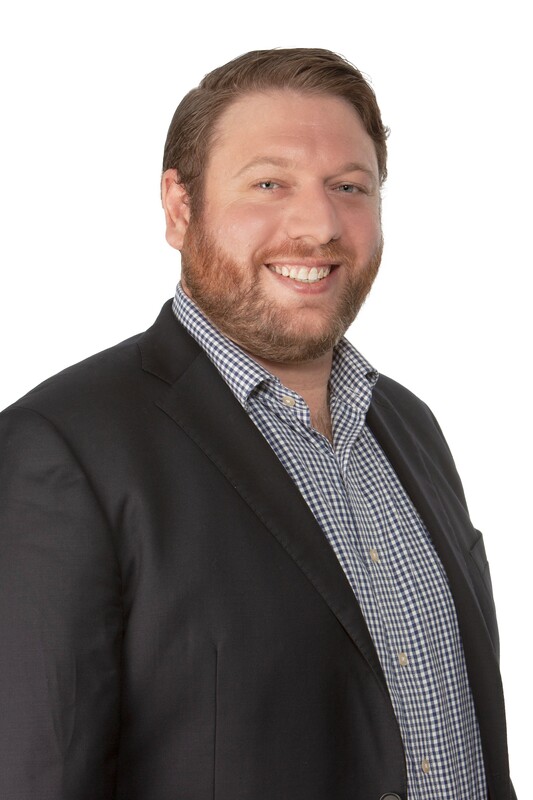 Prior to TGM, Mark spent the past four years working in the Resources Sector, joining TGM from Tenova Australia Pty Ltd, part of the Techint Group, where he was employed as Finance Manager and Company Secretary. Prior to Mark’s Resources Sector experience, he spent 6 years working in various Finance and Commercial Management roles for the Spotless Group, a Facilities and Asset Management Services organisation.